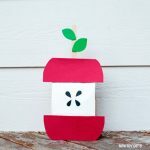 What better way to celebrate the beginning of the season than with apple-themed crafts? 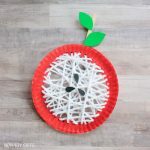 Whether you are looking for an easy fall craft to keep your little ones busy or a way to teach them about apples, I’ve got you covered. 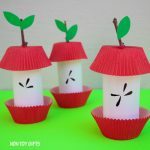 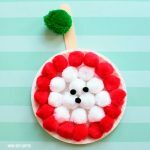 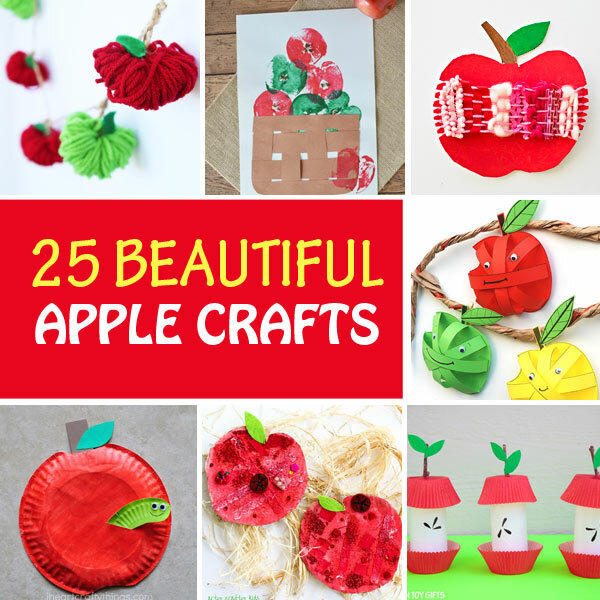 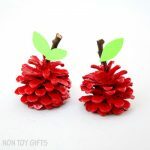 I gathered up a list of 25 beautiful apple crafts for kids. 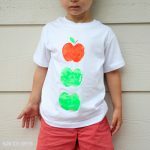 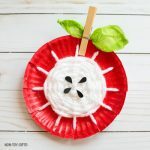 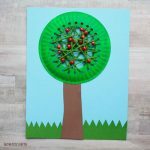 There is something for everyone, from super easy apple stamping art projects and paper plate crafts to simple science experiments and weaving crafts for kindergartners and older kids.